People who aren’t intimate with violins don’t have to consider all of the things a maker has to. 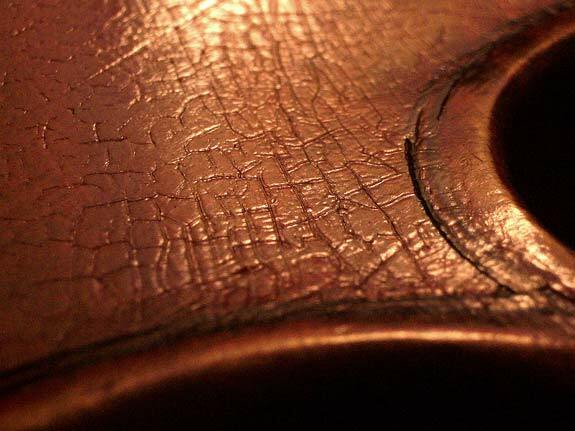 There are all sorts of details on a violin that have to be done in some intentional way. Not necessarily one way… I don’t mean that. I mean that when you have to do them, you find yourself wondering exactly which choice of the many you should make. 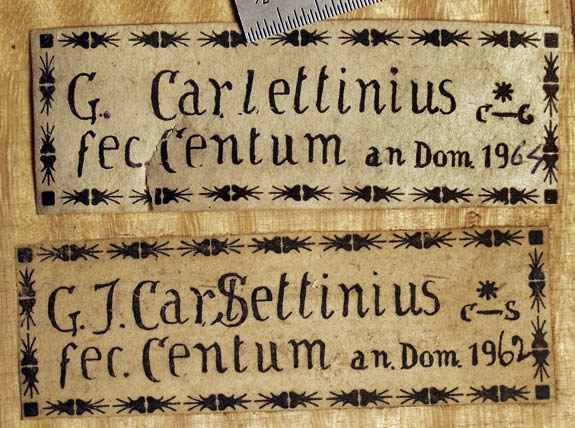 The cut off ends of the ribs at the corners are an example. There’s a definite thickness there; the c-bout rib feathers off to nothing on the inside of the joint (which is a miter, like on the corner of a picture frame), but the outer rib overlaps that and has about 1mm of thickness. You can cut the ends off to mimic the tip of the corner of the top and back (that’s the way that many people find natural, that’s often taught in violin making schools). 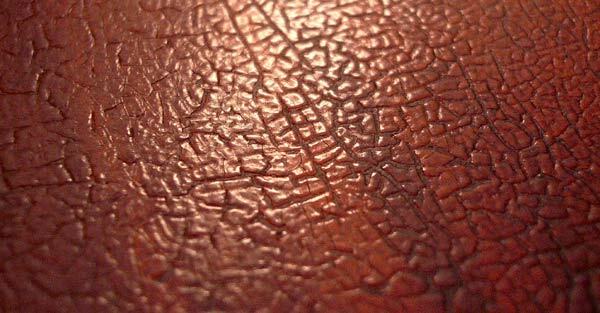 Some makers in the past trimmed down the outer rib to form a sharp point; that’s logical, but fragile. 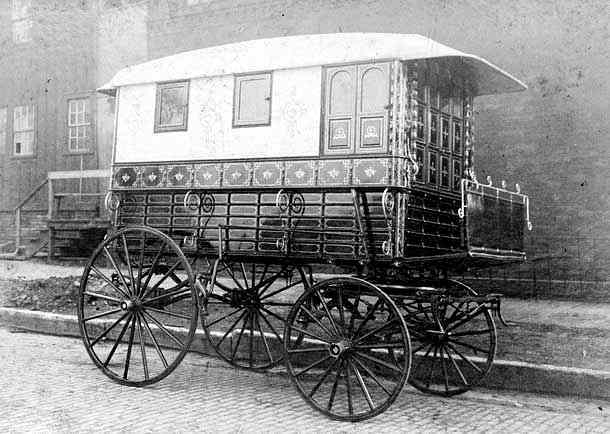 Makers who taught themselves, and schools that put clamps on the ends of the rib when they glued the rib tips together, often bring both ribs up to the end full thickness, 2mm, with the joint in the center. If they were looking at good violins, they might have subsequently thinned both ribs so that the whole width of the end was 1mm. Some very obscure schools brought the inside, c-bout, rib out to the end, and feathered the outer one, so the (invisible) joint is at the outside of the end of the corner. 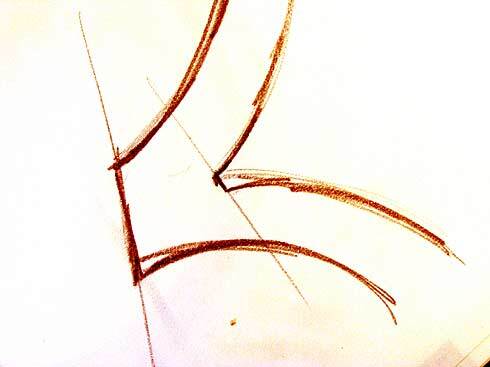 The corner in my drawing is the way that 17th century Cremonese makers did it: they cut the end of the (outer) exposed rib off square, so that it doesn’t match the end of the corners of the top and back. It doesn’t make a whole lot of visual sense, in context, but it’s the strongest way to make the tip, so that it doesn’t quickly wear. Guarneri del Gesu, with his sometimes very long corners backed up by blunt endings on the corner blocks that didn’t reach far enough out to give much support, often carried the outer rib out past the inner one a mm or two, by itself, and then finished it off square. 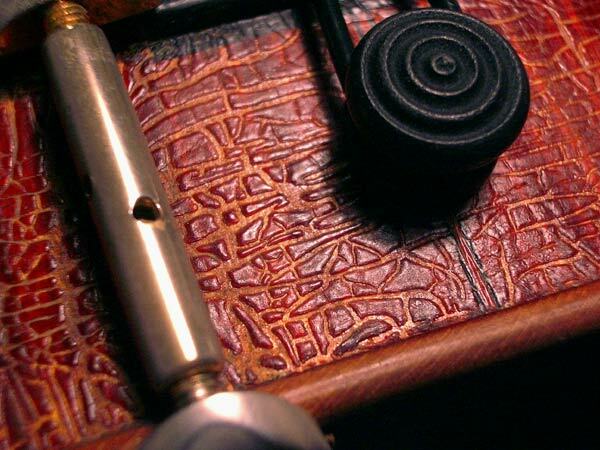 There’s lots to think about for just the end of a rib, and yet virtually everything you see on a violin has been similarly considered, calculated and designed to give a particular effect. Over the last few years I’ve been messing with a contractor’s laser level to show violin arching more clearly. It’s a variation of the maker’s idea of using a ruler and light to cast a shadow on the arch while shaping it, as pictured above, and initially I used a series of photos, and then went to movies for the same purpose. There’s more from the laser, and a movie, at this post. Finally, I got the idea of a way to mix both together, so that the entire arch would be mapped in one shot, of higher resolution and sharpness. 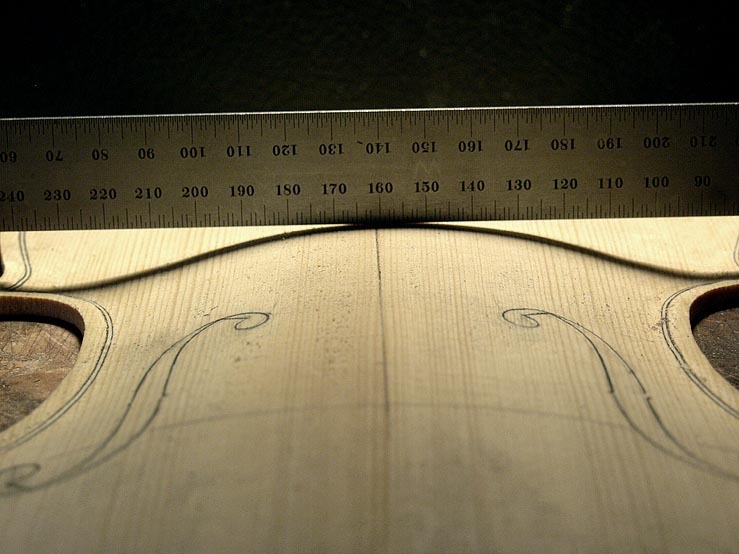 If you have an outline of the violin so that you can scale out the widths, and just this one photo, you can make accurate templates. 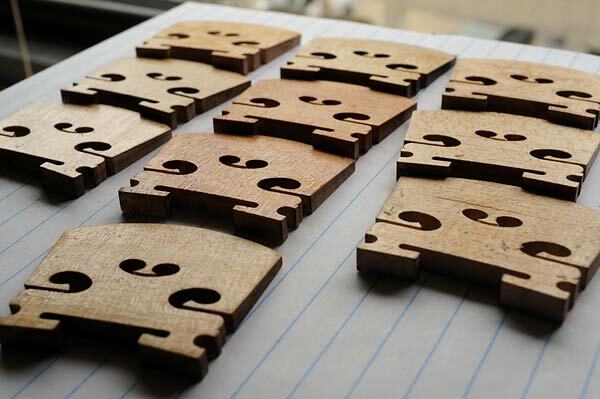 It’s simpler than the old way of spending all afternoon cutting templates off the real violin with thin slips of wood, or using a carpenter’s contour copy gauge. Now, if I have ten or fifteen minutes with a violin, I can extract all the data I need to make a copy of it, from just a set of drawings and photos. The final step in this process for me, since I’m only copying Cremonese models, is to redraw the arch without 300 years of distortion. This requires a bit of reverse engineering to figure out what they were thinking then, and what their originals must have looked like when they weren’t so bent out of shape as they are now, through three centuries of strings tugging the parts of the violin in different directions. 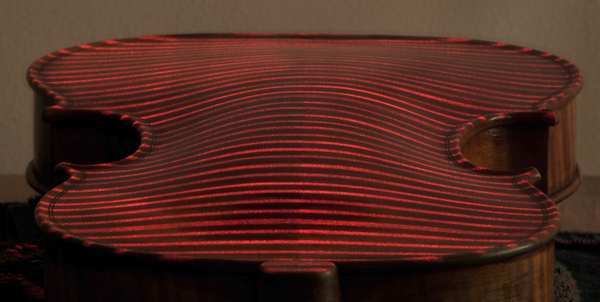 In conjunction with Canadian violin maker Quentin Playfair, who originally outlined the role of curtate cycloids in Cremonese violin making in a STRAD magazine article some years ago, Stephen Mann developed free computer software to draw the appropriate curves without any fuss. All that’s necessary to generate the cycloid shape is the distance between the low spots of the scoop around the plate and the height of the arching, at the location for where you want to make a template. Even if you’re not making a violin, the software is fun to play with: as you change parameters, you can watch the curve change in real time. It’s an interesting shape which appears to change radically as you approach extremes, yet all of the apparently different versions are mathematically related. 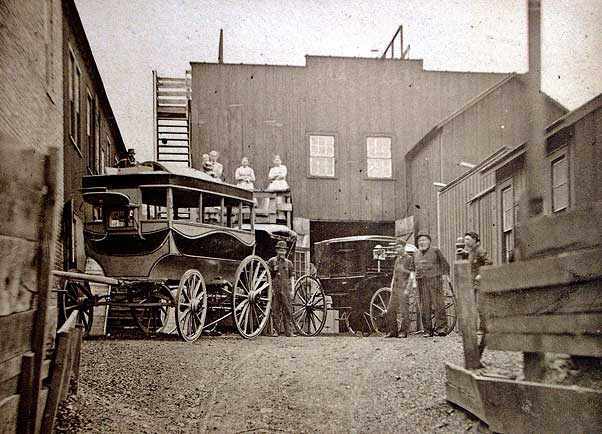 They had an opportunity at one point to sell out but didn’t really think that the horseless carriage was going to be much competition, so the family kept the factory. Probably that was a mistake.